Essential oils for fever can be one of the many ways to increase comfort and help support healing during a cold, flu or fever. * For a mild fever that does not have an infection as the cause or requires antibiotics, there are essential oils to give comfort until the fever breaks. Ginger root essential oil and peppermint essential oil both make great compresses. 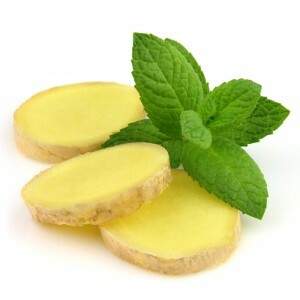 Ginger root and peppermint compresses should be combined with viral support such as liquids and rest. You can also dilute essential oils in a diffuser for comfort. If a fever or other symptoms persist, seek medical attention. Mild spicy, traditional peppermint sprigs that are cooling and sweet at the same time. 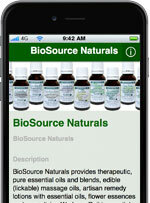 With therapeutic quality essential oil of peppermint. Peppermint has wonderful properties which help relax tense and sore muscles. Cooling and comforting during a fever. Not for children under six years of age.